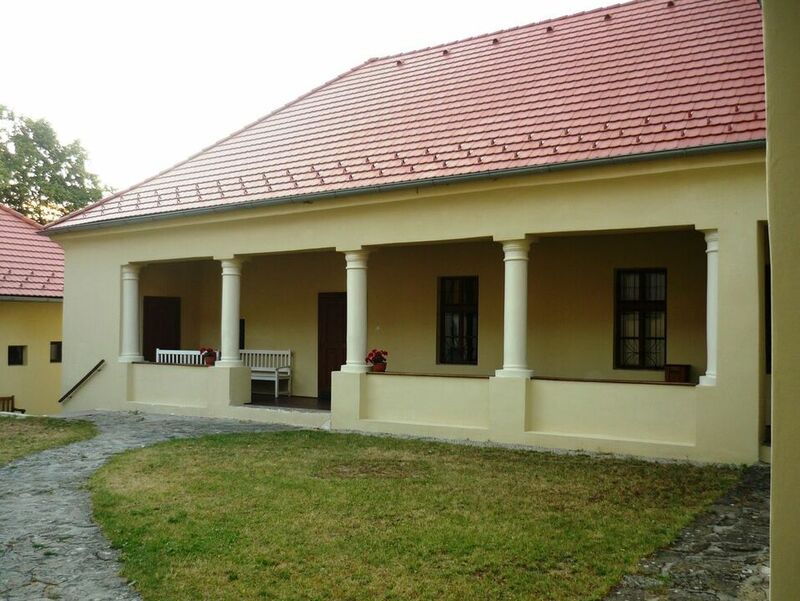 The museum was opened in 1990 in the birth house of M. R. Štefánik that was also a former evangelical parsonage. 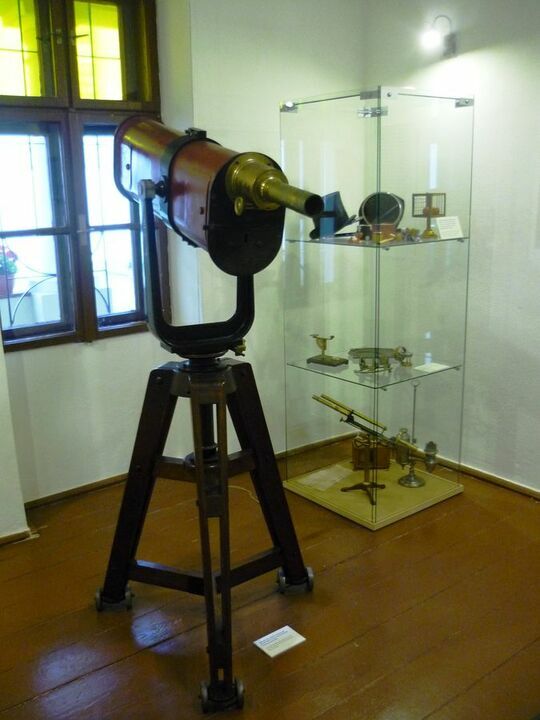 It is a memorial museum that via its exhibitions provides a comprehensive perspective of Štefánik's personality. 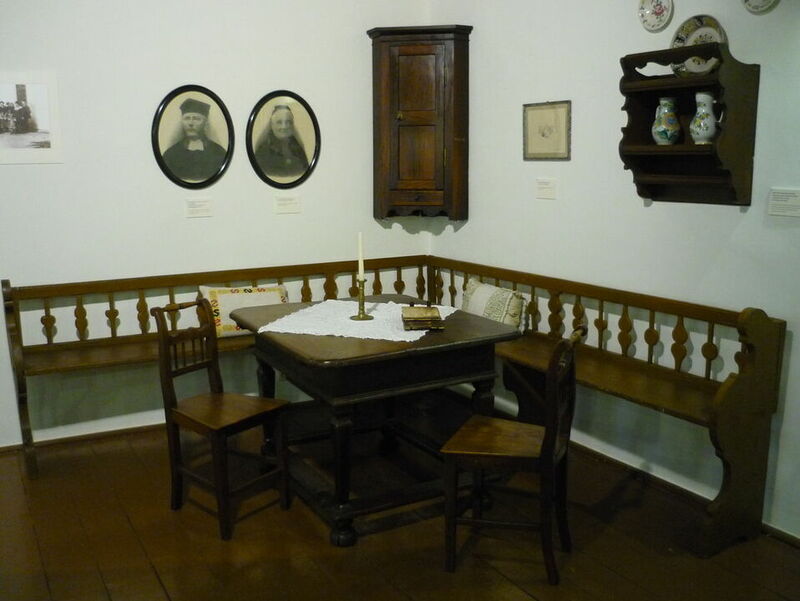 Six exhibition rooms feature his life journey, private life and interests. but especially his scientific, military and political activities. 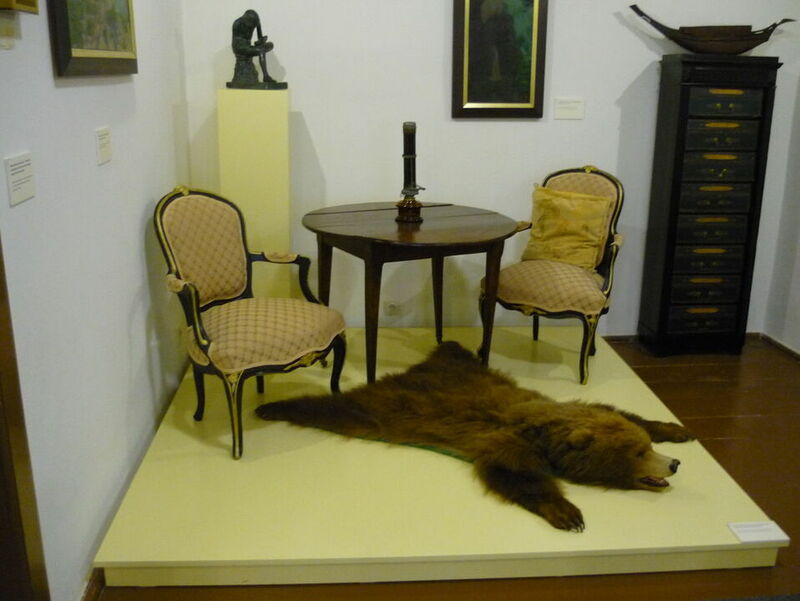 The most prominent exhibits include Štefánik's uniform of French army brigadier general, part of the furniture of his flat in Paris, and a set of his personal objects from Oceania. Posledný vstup do expozície o 15:30 h/16:30 h.
Posledný vstup do expozície o 15:00 h.